Buddsbuddy Soft Spout Bottle has been exclusively designed for the babies to drink juices, water and other necessary liquid on an easier basis. 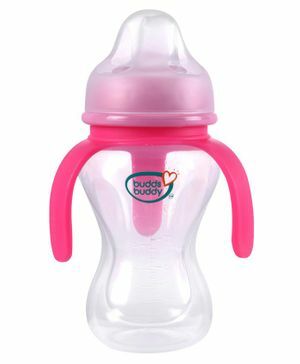 The bottle ensures a complete anti-colic feeding experience without any hygienic problem and mess. "Big help with weaning from bottle"